Rassin Vannier is Chief-Editor of the Seychelles News Agency, responsible for the French and English services. Vannier has twenty years experience as a journalist in print press, television and radio reporting. 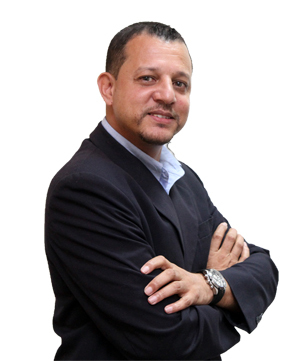 He started his first journalism job at the Seychelles Broadcasting Corporation in 1994 as a junior journalist, where he progressed over the years to become a senior journalist as well as editor of the 8pm Creole television newscast. In 2006 he became a correspondent for the RFO Reunion (now Reunion Premiere). In 2008, he joined the office of the Mayor of Victoria as Director of Operations, and continued reporting for RFO, as well as additionally in 2011 becoming the Seychelles correspondent for Agence France-Presse, which he continues today. Vannier has produced TV documentaries for the SBC, TV5 Monde,and Espace Francophone. He was born on Mahe island in 1971, he is half-Seychellois and half-French, and is married with three children. Betymie Bonnelame is the Editor in the English Services. Bonnelame has over 20 years of experience in journalism. She started her journalism career with the Seychelles Broadcasting Corporation in 1988 after following the media studies course. She then moved to the Ministry of Foreign Affairs as Assistant Third secretary and worked in the Multilateral Affairs department. Bonnelame joined the Ministry of Education in 2002 and has worked as Deputy Head Teacher in two Secondary schools. She joined the Seychelles News Agency in 2015. 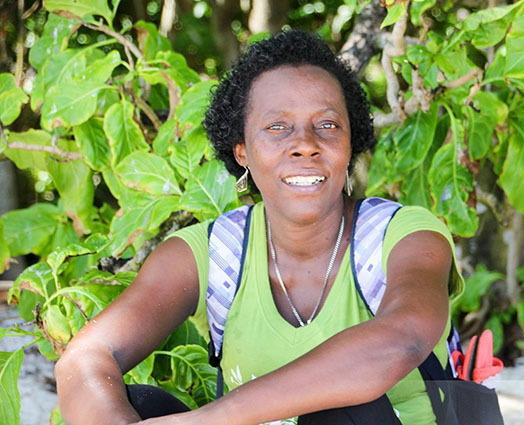 Bonnelame who is a sports enthusiast has three children and lives at La Gogue, in the northern district of Anse Etoile.